Keep in mind with this camera the system will look like it was stock Mazda Backup Camera right from the factory. Use the drop down menus on the right to choose the options for your system. 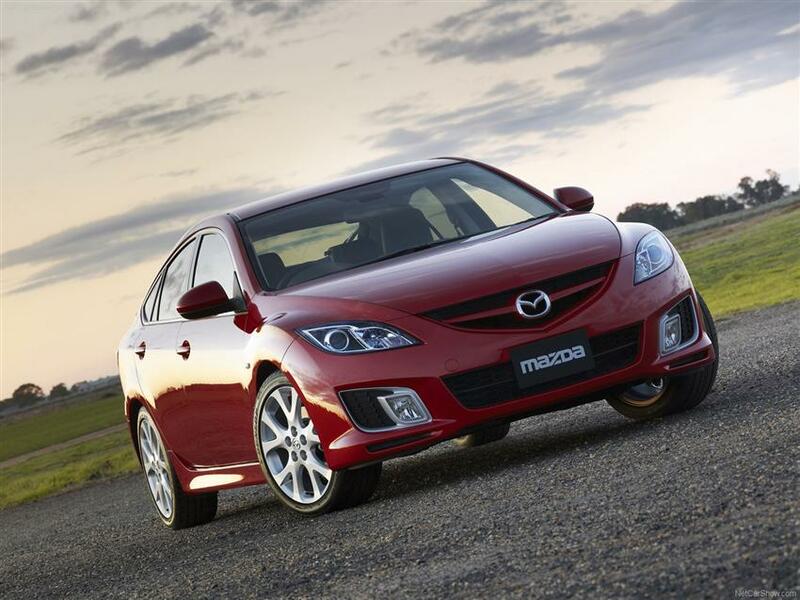 You can choose any of our monitors, all of them work with this Mazda Backup Camera. You can also make the camera wireless so it will work wirelessly and there will be no need to run a cable throughout your vehicle. Here at TadiBrothers we have many options for montors. We have Monitors that sit on the dash, Mirror monitors that clip over the mirror and are fully reflective when the camera is not active. We also have monitors that take the place of the visor in your Mazda.